ADORED VINTAGE: What is a Peplum? 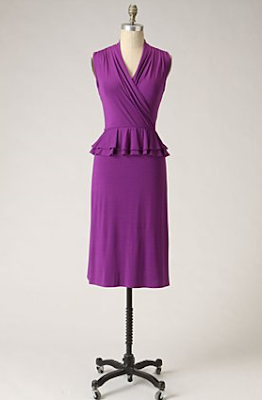 In reference to clothing, a peplum is a short overskirt that is usually attached to a dress, blouse, or jacket. 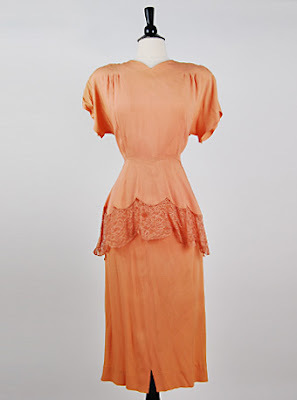 Be My Chap Dress Vintage 1940s Dubarry Lace Peplum Dress available soon in our vintage shop!